Count on our professional team to handle all your aircraft title search and document filings needs in Oklahoma City, Oklahoma. Make the most of your new aircraft by trusting International Aircraft Title & Escrow with your escrow services. We make it easy to register your aircraft. 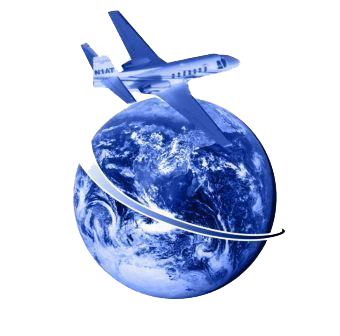 When you choose us, we will handle both FAA and international registration requirements. The skilled team at International Aircraft Title & Escrow in Oklahoma City, Oklahoma, is dedicated to ensuring that you enjoy the finest in aircraft title and escrow services. Established in 2003, our staff is knowledgeable and backed by more 100 years of collective experience, and we believe in taking care of each customers needs in a timely and efficient manner. The greatest service we provide is assurance that your needs will be executed in a proactive manner that exhibits the highest standard of integrity, professionalism, and proficiency It is our goal to provide you with exceptional service as one of the leading aircraft title, escrow and document filing service companies in the industry. Contact our team in Oklahoma City, Oklahoma, to learn more about our aircraft title and escrow services.